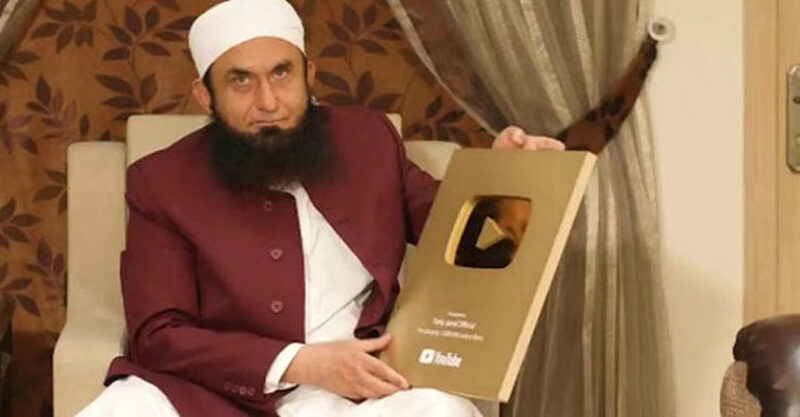 Maulana Tariq Jameel, an Islamic scholar gets Youtube Golden Play Button for reaching 1 million subscribers on his channel – “Tariq Jameel Official“. Tariq Jameel’s channel has become the first Islamic channel in Pakistan to receive this award. Moulana Tariq Jameel posted a video of unboxing his award on YouTube channel. 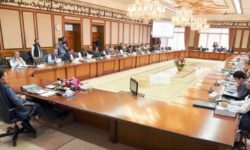 Maulana Tariq Jameel followed widely across the world, posts his exclusive speeches on his channel. 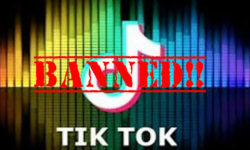 He uploads his exclusive speeches on his YouTube channel “Tariq Jamil Official”. He was also listed as one of the best speakers in 2013 edition of The Muslim 500 book. Throughout his life, he has influenced many actors, musicians, including Veena Malik and Junaid Jamshed with his teachings.